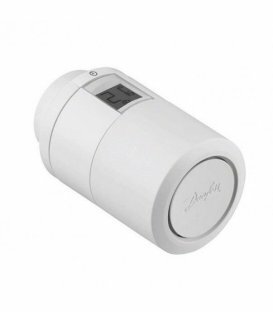 Danfoss Link™ Room Sensor is an electronic sensor for measuring room temperature. 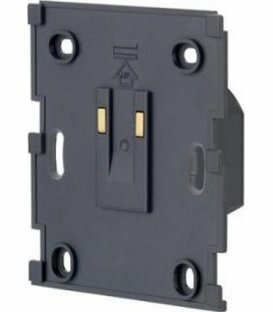 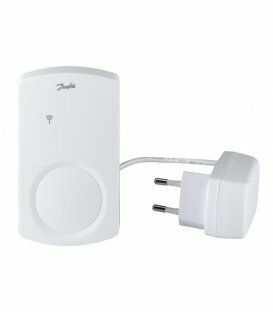 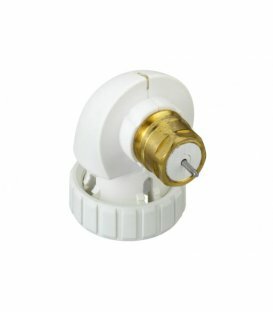 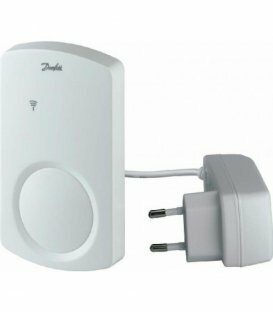 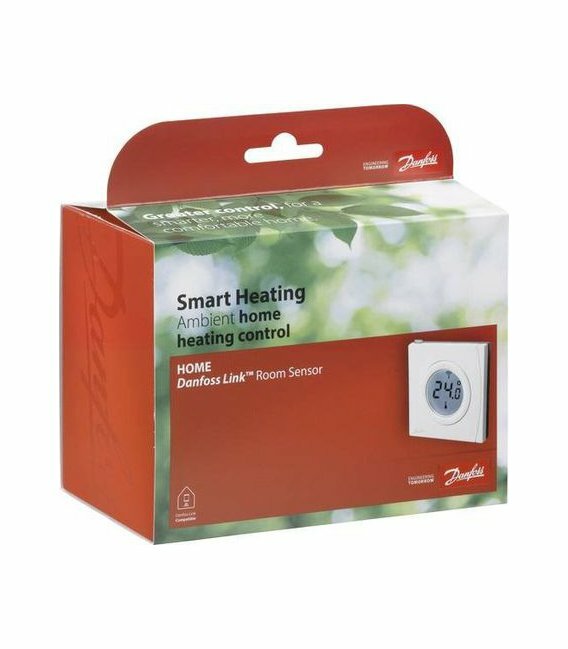 Danfoss Link™ RS Room Sensor is an electronic temperature sensor that measures room temperature. 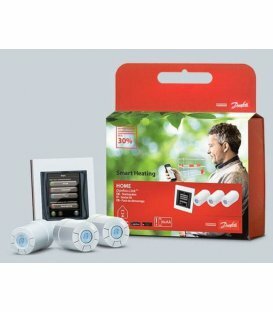 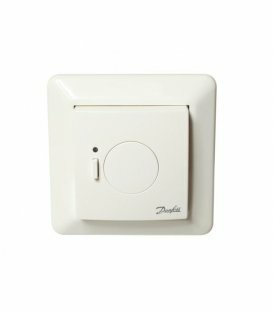 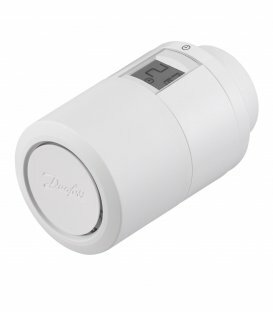 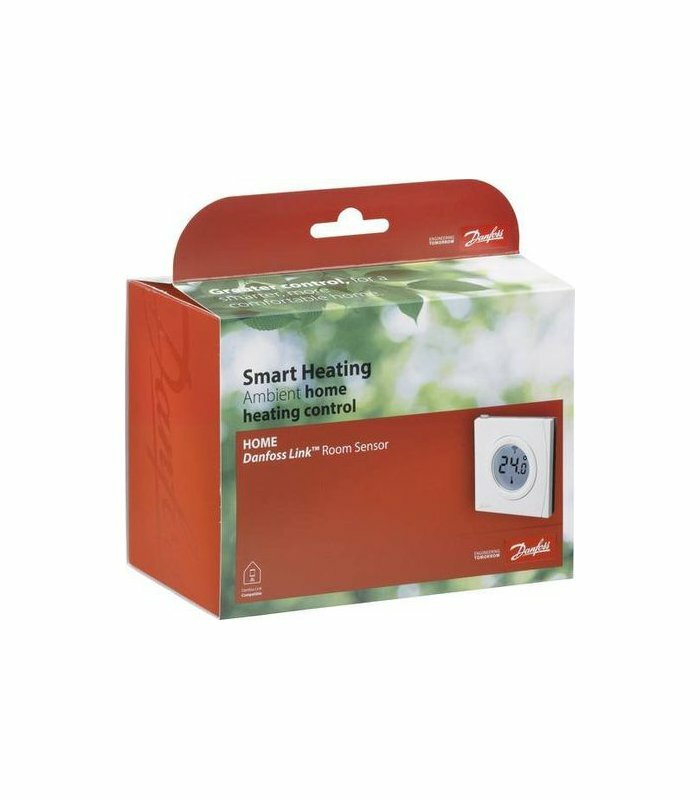 Device is part of the Danfoss Link™ system used for wireless connection and control of home heating systems. 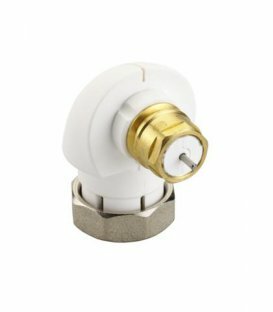 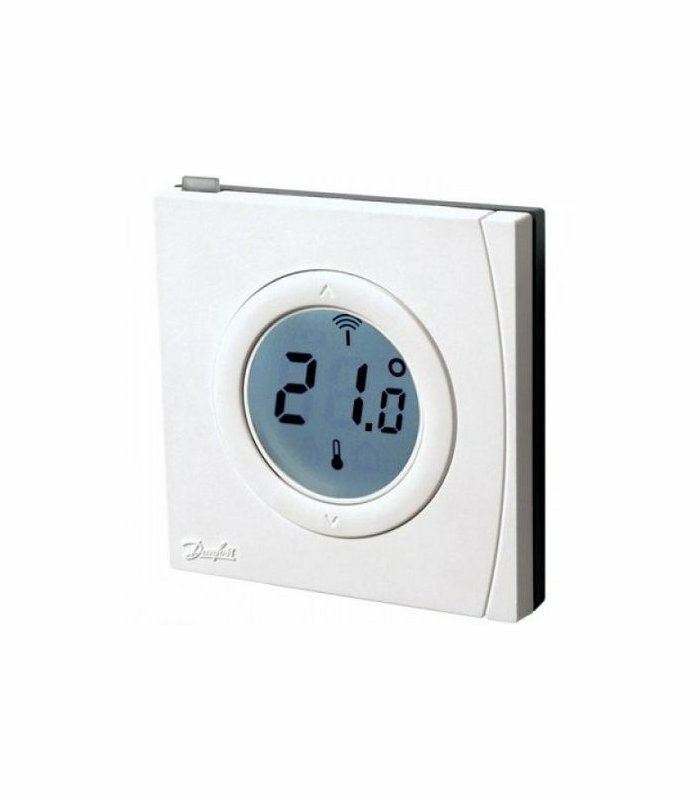 Danfoss Link™ RS Room Sensor has a built in temperature sensor that measures ambient temperature. 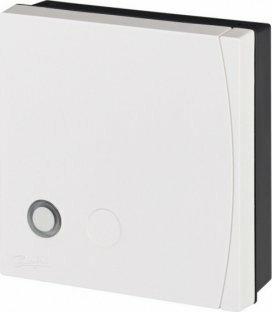 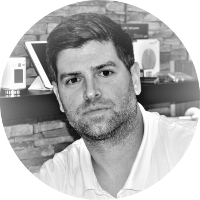 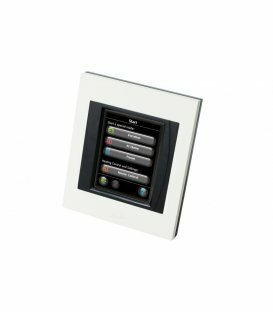 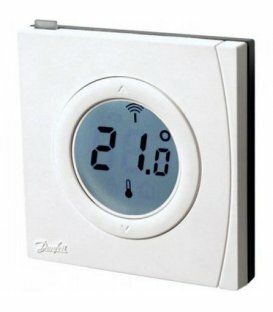 It allows you to control heating based on the temperature in the room where it is installed. 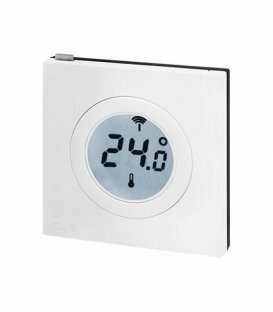 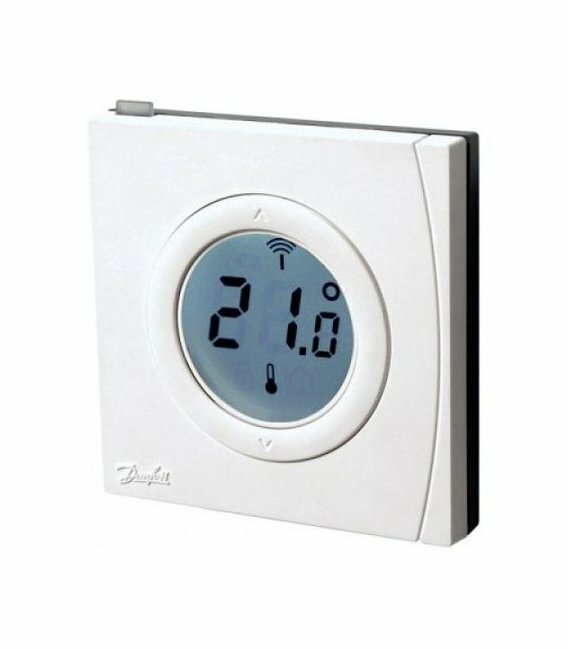 You can also set the desired temperature with the Danfoss Link™ RS thermostat.